VOLVENDUM from the Latin word "rolling" for the new conception of the putter that comes from the study of physics of the putter and the ball rolling. 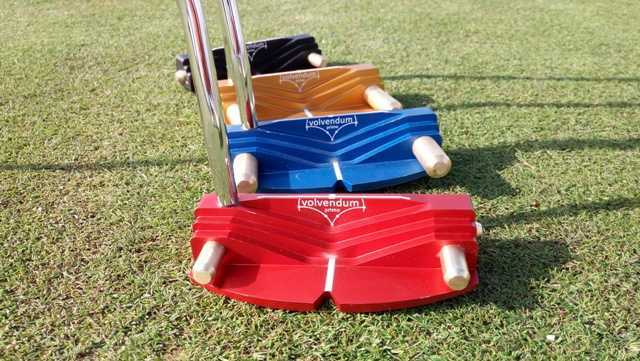 The VOLVENDUM putters are handcrafted with utmost care in the selection and use of materials, carefully in balance and weights fitting to provide the player with a putter that fits to his characteristics and not vice versa.
" What a fantastic feeling putter! So 1 round down and I love the putter. Great feel. Still working on fine tuning the weight, but the stability is fantastic! 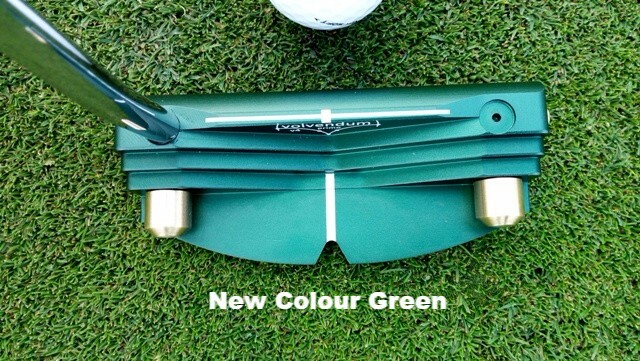 On shorter putts feels like the putter just doesn’t want to twist offline. Think you have a winner here - we just need to get it in the hands of a few tour players. Thank again".